Which is the most iconic Bts ship? Discussion in 'K-POP' started by Infire707, Jun 21, 2018.
sugakookies and ecinahs like this. Vkook. Just write "best kpop ships" and Vkook is on 1st place. Vmin, the self proclaimed soulmates. It's namjin. 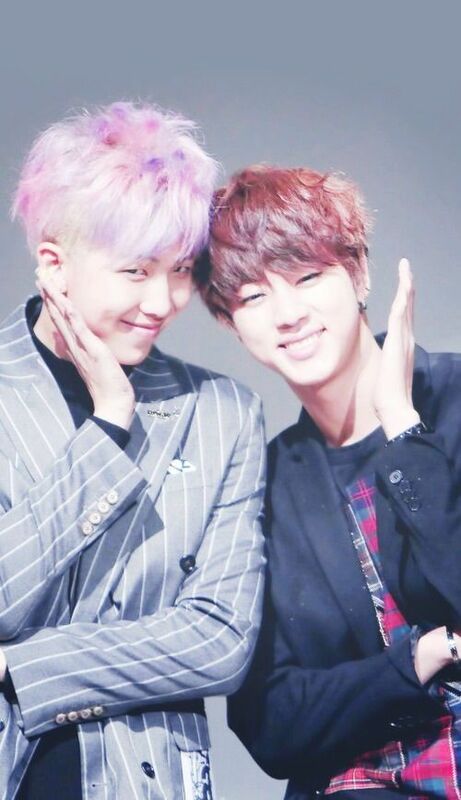 Usually, nobody messes with namjin. However I do love the self proclaimed soul partners sope/yoonseok ! HelloEllo and Infire707 like this.